The great debate to whether Vaccines are safe and effective or whether there are serious causes for concern has been going on for decades now. The first major disturbance in the general public vaccine sentiment occurred back In 1998 when Andrew Wakefield released a research paper which suggested a possible link between multi-dose vaccines and bowel disease while recognizing the link between bowel diseases and Autism. 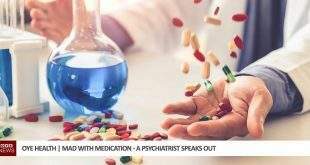 The paper was quickly discredited, however it created a lot more people to question these pharmaceuticals that were being, without question, injected into their children. The main findings of the paper surrounding the possible link to bowel disease was never talked about in the mainstream, the new narrative was that he said “Vaccines cause Autism”. 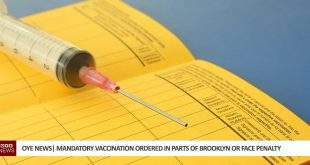 The take-up of Vaccines, particular the MMR rapidly declined and panic set in, a carefully organised campaign was put in place by Board of director at GlaxoSmithKline and Rupert Murdoch’s son James Murdoch. The plan was to entirely destroy the credibility of Andrew Wakefield and thus his research paper. Brian Deer, an independent Journalist was signed up for the job and the take down was quickly over and successful. Over a period of a few years the Autism link had become accepted as a lie by a fraudulent and highly discredited man. However, slowly but surely and mainly due to the rise in Social media over the past decade the now entitled Anti-Vax community has grown, and grown, a whole new movement of people who have grown exponentially over the past couple years are not vaccinating their Children. 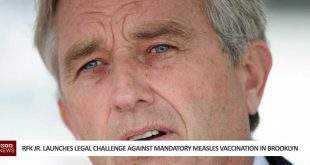 Health Organisations and Vaccine Manufacturers soon realised there was a problem and that it needed to be dealt with. 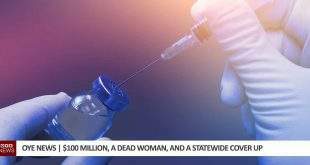 Initially, the media began to use fear campaigns of outbreaks of rare diseases like Zika and Ebola with a heavy emphasis on the ‘Race for a Vaccine’. These campaigns came and went with no effect on the ever-growing anti-vax community. So a new approach was required, fear wasn’t working, well at least not on its own, so the studies and discussions began on finding a way to Improve Vaccine Uptake. It was soon suggested that this is merely a ‘lack of education’ problem. 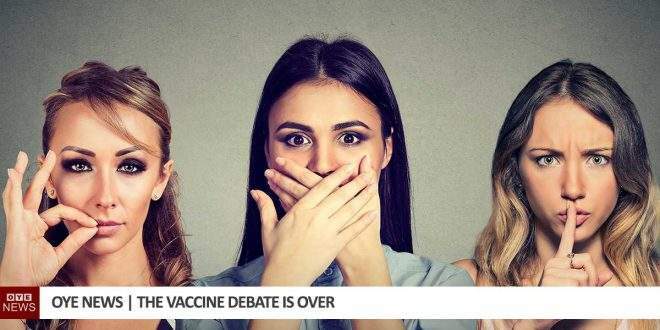 There was no debate to be had, these anti-vaxxers simply just couldn’t separate fact, from fiction. 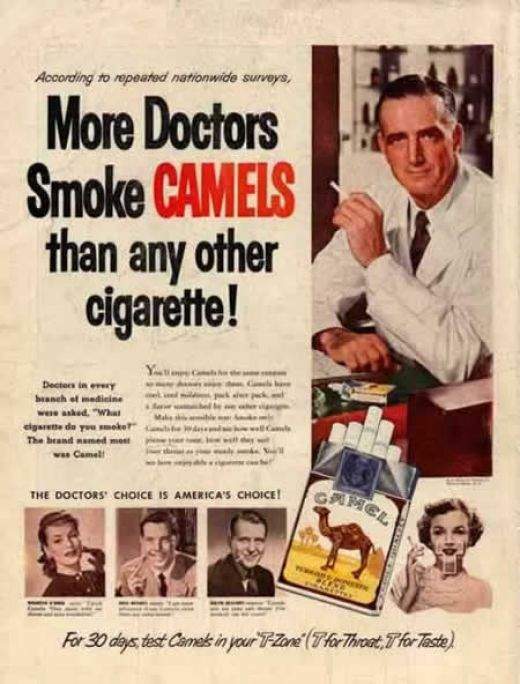 This method of approach appealed to the masses as it allowed the majority who do not choose to Vaccinate to sit high up on there establishment horse and pity this minority group who dared to contradict their own beliefs. No longer was debate required, there was no debate the facts were in, it’s just some poor people who didn’t have the education to understand the data they were given. There are thousands upon thousands of memes, videos and blogs mocking the less informed, pitying the uneducated and avoiding the actual debate at all costs because to them, there is no longer a debate. But Wait, The Studies Show What? Of course its always good to back your assumptions up with statistical research, after all we are all believers in Science, right. 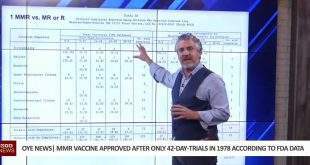 A study was done in Spain to find new ways to improve Vaccine uptake, 11,400 people took part in the study and it was assumed in the abstract of the paper that they would find a positive correlation between Vaccine uptake and intelligence and likewise a correlation between anti-vaxxers and the lack of education. So it would seem that though more educated parents may visit the GP more regularly to specifically talk about disease prevention and vaccines themselves, even ones not on the schedule, they are less likely to go along with the systematic vaccine schedule. Whereas the less educated and children from risker families were more likely to go with the schedule without questions. You can take a look through the paper, but in a nutshell its clear that the more educated you are the more likely you are to question Vaccinations and the numbers show that before a child is 6, those parents who are on the higher end of the education spectrum are less likely to Vaccinate. We will point out though that this switches at the age of 6, parents with higher education attainment levels are more likely to vaccinate their children after the age of 6. Could it be these parents understand that young children, especially under the age of 6 are far more vulnerable to these immune intervention tools? 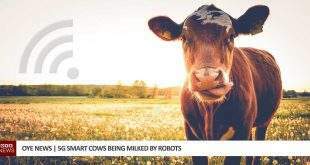 Those that vaccinate and believe in not questioning any part of the process and trusting wholeheartedly in the manufacturers ability to produce safe and effective vaccines, have really found their calling. It now fun to drop a meme on social media and laugh about those poor uneducated simpletons that question anything other than the socially acceptable state sponsored science. It become a common pastime to make accusations of child abuse and neglect to those that don’t vaccinate their children. The abuse is rife, but the softly, softly patronising approach is also beginning to really take off, no debate required just keep say ‘We Believe in Science’ and regurgitating the same old ‘Look at the data’ and ‘it’s our responsibility to educate’ bilge and all will be well! Well, we do believe in Science. Science is the constant evolution of knowledge of the Universe and beyond. It is constantly changing, it is constantly self-correcting and adjusting to reflect new data and information that arises over time. Science is never fact, it is merely theories, some theories have more weight then others based on the number of studies and the results they turn up, but it is not at any time fact. We see time and time again when science makes radical changes to it’s public narrative. Science was still lobotomizing women for their PMT in the early 1900’s. Yes we’ve come along way, but we still have a long way to go, so much of how the human body works are still vastly undiscovered. So to always assume the facts are in and no questions are required is dangerous and very anti-science. As a parent we generally speaking want the best for a child, we decide what is best by what we understand as being the most likely truth and if we are entirely undecided we would choose a path which we believe has the better chance of survival. We shouldn’t encourage anyone to do something or not do something based on our own opinions, we should encourage them to look into it themselves, we also need to allow people to question potential corruption and human bias within the medical institutions and the pharmaceutical industries. We also need to give these companies credit where credit is due when they do something right. It’s not necessary black and white, no one should assume all vaccines are bad because concerns have been raised about some vaccines, likewise though we should also not assume all vaccines are good because some have a valid use case in some circumstances. Question everything, that’s what we were designed to do and why we have made it this far so quick.